The furniture chain Ikea has apologised after becoming the latest offender to leave New Zealand off a map. An eagle-eyed Reddit user spotted that the shop is currently selling the map with a blank space where the country should be. User Jibbles666 spotted the mistake while shopping at an an Ikea outlet in Washington DC, USA. He posted the picture of the map to sub-Reddit MapsWithoutNZ, a forum dedicated to collating the frequent instances where the country is omitted by careless cartographers. Ikea has admitted its error and apologised. In fact the situation has gone straight to the top of New Zealand politics. 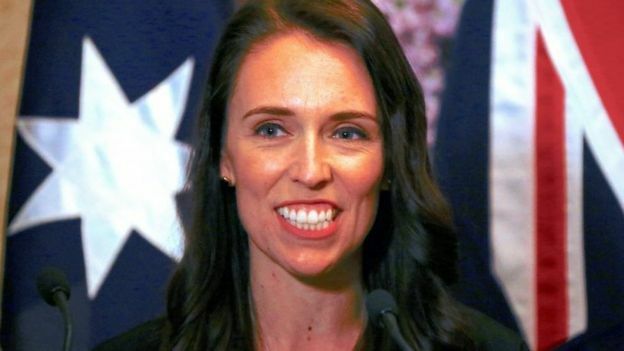 In 2018 the country’s Prime Minister Jacinda Ardern and comedian Rhys Darby teamed up to make a video about the issue entitled #GetNZonthemap, which humorously accused other countries of trying to steal their tourists. “I wonder if they’re going to sell these maps in the new Auckland store,” wrote one Reddit user, referring to the news that Ikea will soon be opening its first shop in New Zealand. Twitter users have also vented their frustration at the mistake. “What’s the deal #IKEA with forgetting an entire country off the world maps you are selling? #New Zealand exists!!! !,” wrote an angry Auckland resident. However, not everyone agreed with this sentiment. “To be fair to Ikea, it ain’t hard to forget about New Zealand,” tweeted a denizen of Australia. 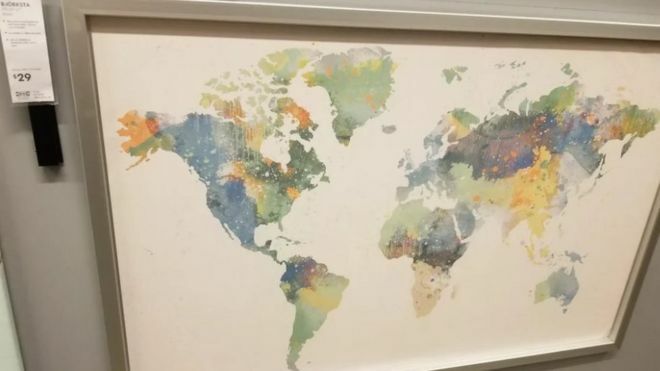 Other people have reported that the world population map in the Smithsonian Museum of Natural History in Washington DC has lost New Zealand, while a wall map in a hotel in Pyongyang, North Korea – filmed by a YouTuber – looked like the South Island had fallen off. Even the map on the New Zealand government’s own 404 page doesn’t show the country but it seems this omission was intentional.